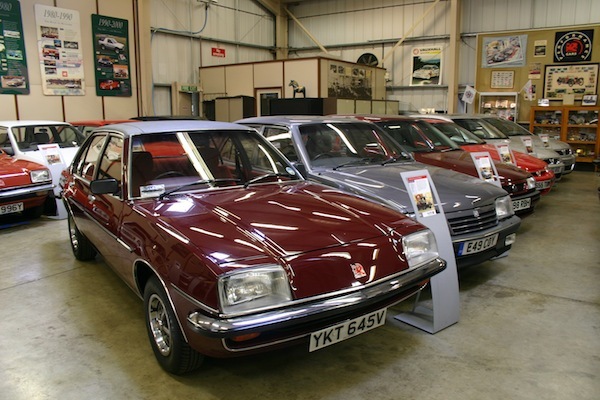 Soon after the Allegro was launched, Twickenham-based dealers Spikins saw the potential for a convertible version, and began to produce this Crayford-designed conversion. Tested by Mike McCarthy in MOTOR magazine shortly after its launch, he summed up that it was the logical, but expensive successor to the Minor Convertible. SUMMER. Summer is lazing in the shade of a tree on a hot sunny afternoon, sipping a long cooling drink, watching the local village cricket team in immaculate flannels, brilliant white against the lush green of the pitch, the silence broken only by the hushed murmur of the spectators, the occasional buzz of a bee, and the snick of a ball against bat. Believe that and you’ll believe anything, I say. In my opinion summer means red raw sunburn, bee stings, weeds that grow at panic-inducing speed and above all sitting sweltering ina red hot tin box in massive traffic jams. Unless, that is, you can do what I did recently, and beg borrow or steal a real, open-air, nothing-above-you-but blue-skies-wind-in-the-hair convertible motorcar. Under such circumstances, summer becomes languid and golden again, you can hear the birds and bees doing their thing, and life for the average office worker like me is worth living. New and younger readers start here: a convertible is a form of car that used to be very popular but which is, like the tiger or the whale, a rapidly disappearing species. It tends to survive in the form of the open two-seater sports car or in the more expensive classes – Rolls and Jensen still make them. But to the true aficionado a real convertible is based on a full four-seater mass-produced saloon, with most of the metal-work above the waist line removed and a ragtop substituted. Up to about 10 or 15 years ago [This was written in 1975 – Ed] most of the big manufacturers offered convertible variants of their run-of-the-mill saloons – I can remember things like the Hillman Minx, Ford’s Consul and Zaphyr, Triumph’s Herald and Vitesse, and the one I regard as the most endearing of all, the Morris Minor. With the introduction of the front wheel drive models, BLMC dropped the convertibles and elsewhere they were gradually phased out. Some people, however, were determined that the convertible would live, and believed that there was a small but steady market for these cars: Crayford, in particular, felt this way and a steady stream of convertible conversions (sic) has appeared from their Kent workshops. 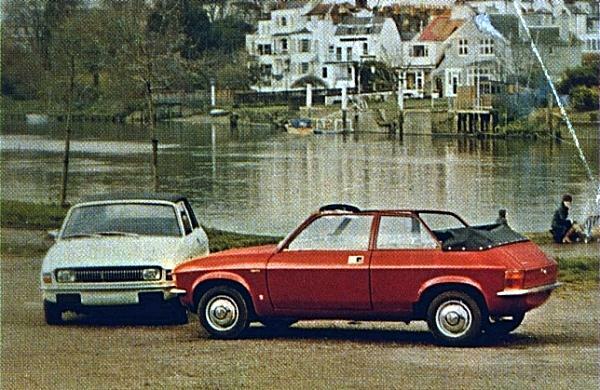 The Mk III Cortina, for example, and the Audi 100 and Marina – and now the latest, the Allegro. The idea for this model, in fact, came from Spikins of Twickenham and Crayford have carried out the engineering and will build the pilot batch – Spikins take over from there. 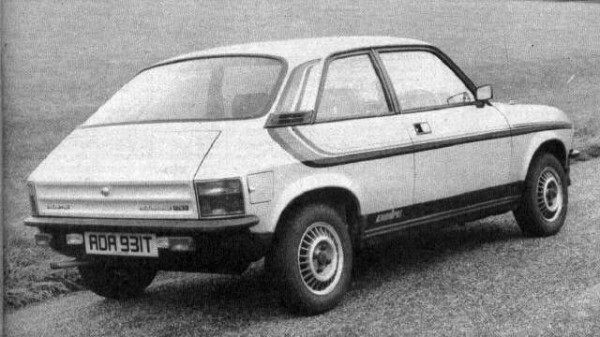 It is available on any two-door Allegro variant, but the principal model used is the 1300 Super Deluxe. Mechanically it is pure Allegro, right down to the Hydragas suspenders and transverse A- or E-Series engines. To strengthen the underpinnings, Crayford added twin box sections running the length of the passenger compartment and stell plate reinforcements to the bulkhead. There is fairly substantial vertical bracing between the A-posts and the chassis, and similar plate members buttress the B-pillars and the rear quarter panels, Not content with that little lot, they then went and added twin cross members to the front floor pans and steel plates to both front footwells. Finally they fortified the front header rail and rear waistline, finishing them to blend with the lines of the car. Topping this off is the hood itself. This has a neat, unobtrusive and simple pantograph-type framework covered in self-lined PVC and with a sizeable rear window. When lowered, it doesn’t disappear but it covered by a bag, giving a rather unwieldy package at the rear, but one which doesn’t take up much space. Finishing touches include rubber sealing strips on the leading edges of the door and wood-rimmed steering wheel. This is one top that can be raised and lowered in a matter of seconds by one person, unlike some that required a team of qualified mechanics and several hours. To raise the hood, you simply lift it from the back, making sure that the cross bars are wrapped arounf the edges of the hood, and that the flaps around the rear window are inside, and bring it forward. When it’s nearly in position, you just squeeze the pantograph sides and it all goes over-centre automatically. Then all you have to do is tighten the clips above the windscreen and hey, presto! Instant saloon. 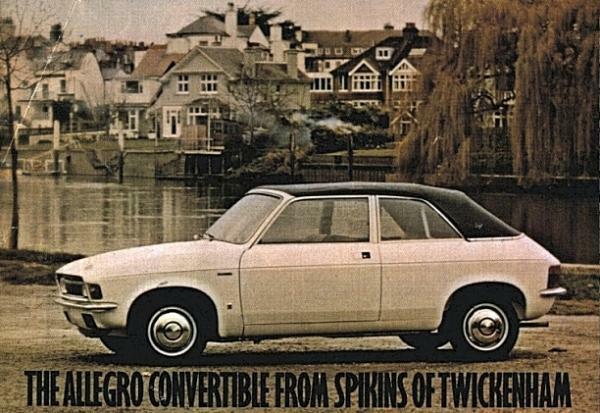 With the top down, the Allegro Convertible is a pleasant car indeed. Raise the side windows and there is barely any buffeting even at speeds of up to 70mph or so, so you can smoke a cigarette in peace without ash flying every which-away. As one who have bravely resisted all attempts to give up, this is something I regard as important. And of course you get all the joys of open motoring like a suntan, while smirking at all the other peasants in their hardtops, and fresh country smells. Just beware of low-flying birds. With the top up you naturally don’t get wet when it rains, and as far as we could tell there were no leaks anywhere so it appears perfectly weatherproof. One complaint we would make about this particular car was that at any speed over 50mph with the top up, the drumming from the roof was so loud as to be deafening, but Crayford believe they have cured this on the production models by strategically placed foam strips. Then there was the hoary old problem of scuttle shake and associated rattles, but then chopping the top of any modern motorcar does away with a considerable proportion of rigidity, which strengthening below the waistline can only partly help. Think of a biscuit tin: try to deform it with the lid on then off – it’s much easier in the latter case. Naturally the car has all the behavioural characteristics of the cooking Allegro that we all know. 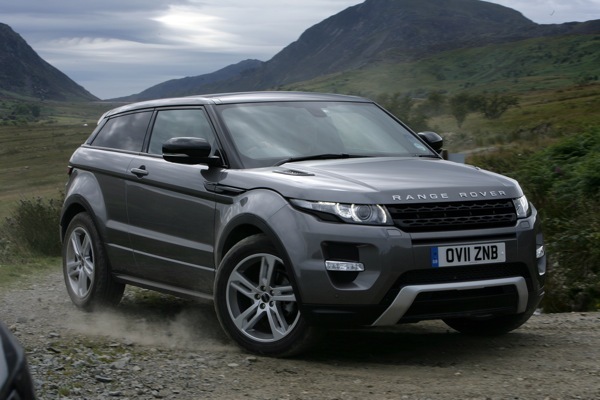 The cost of the conversion is a reasonable £480 on top of the basic cost of the car, and thus excludes VAT, so, for examplem the cost of the test car (£1350 basic) comes to £2099 by the time you’ve added car tax and VAT on both car and conversion. If you want one you’ll have to go to Spikins of Twickenham, whose address is 85 Heath Road in that suburb of London. Or try phoning 01-891 0081. £480 in 1975 would have been very expensive for an awkward looking (the inclusion of the rear windows, frames) & addition of a load of metalwork which would have left a 1300 hopelessly underpowered. Was the author wearing his 2013 specta bles at the time?